1100 Crocker Road, Cleveland, OH, U.S.A. Rating: #25 out of 94 hotels in Cleveland ranked by guests. "the 3:00 am evacuation due to someone pulling fire alarm sent droves into the parking lots - the youngsters were frightened and no one in hotel services kept the guests informed as to this "event""
Just west of Cleveland lies the prestigious suburb of Westlake, where recreation and socializing come together to create the perfect destination for business and leisure travelers. 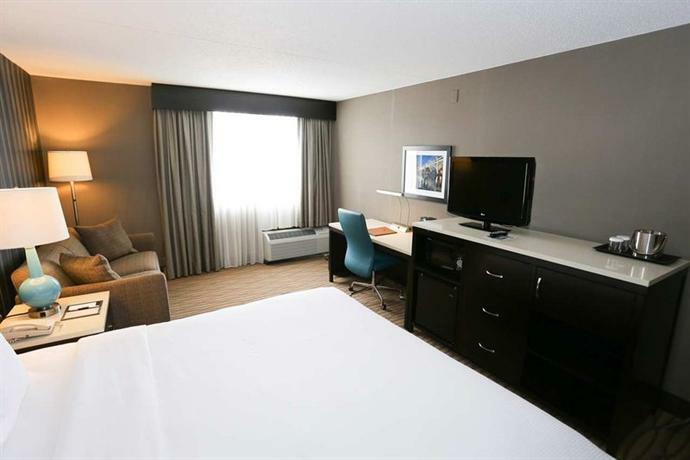 The Holiday Inn® Cleveland - West (Westlake) hotel, located near Cleveland Hopkins International Airport, welcomes you! 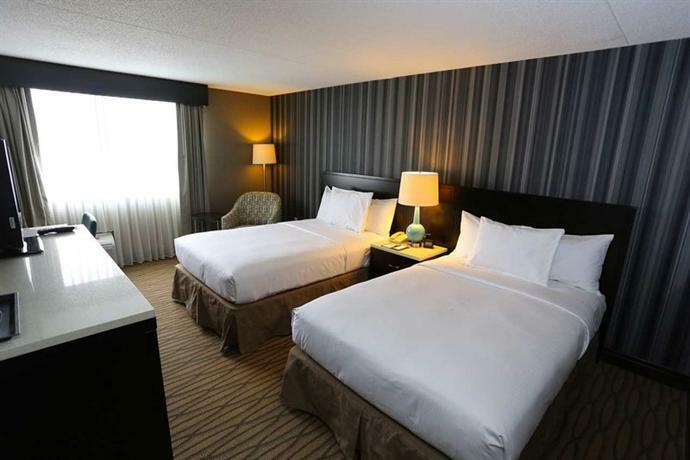 With our hotel's location near Cedar Point, as well as Huntington Beach, we're ideal for vacationers. You can celebrate the history of rock music at the Rock and Roll Hall of Fame or check out the tree-lined landscapes of Crocker Park, which team with unique retailers to be a favorite of our hotel's guests. In Westlake, Ohio, corporate visitors are just minutes from companies such as Bonnie Bell, Energizer, Ford Motor Co, Henkel, Hyland Software, Jenne Distributors, Koyo, Ridge Tool and Nordson. You can meet with clients and colleagues in one of our 11 meeting facilities, totaling 11,000 sq ft, or catch up on work in the business center with copy, fax and print services. 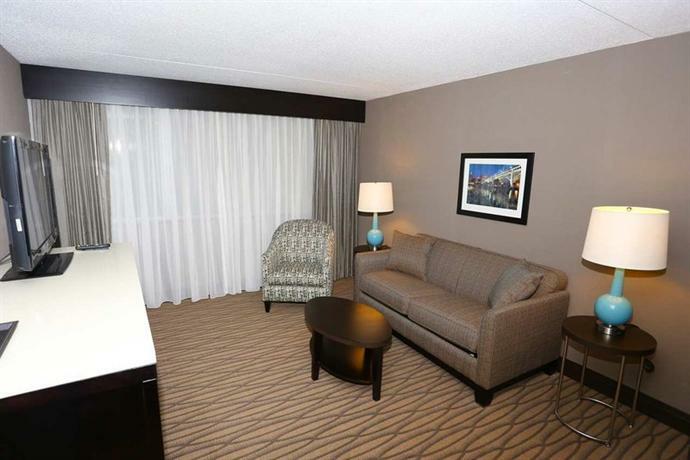 As far as hotels in Westlake, Ohio go, you won't find finer accommodations than ours. Free high-speed, Wi-Fi access is available throughout the hotel, and the weekday lunch buffet at Huntington's Restaurant is just another one of our perks. In addition, we feature an indoor pool and a fitness center. With our hotel's location near Cedar Point and amenities like these, it's easy to see why we're the preferred full-service hotel.